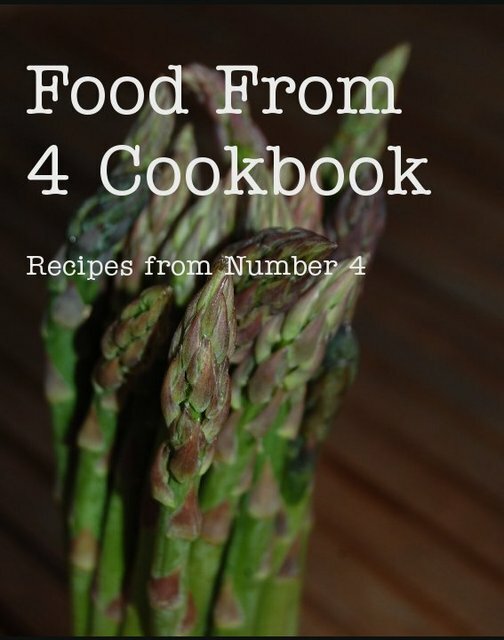 What started as the foodfrom4 blog in 2009, after numerous requests, Ian was asked to put together a book of his favourite recipes. Unklike some cookery books, the foodfrom4 Cookbook takes on a no fuss approach. No lengthy narratives to introduce each dish, just good, honest food, simply laid out using easy to find ingredients. Ian is a keen home cook and loves entertaining friends and family for lunches and dinners. He has also catered at several events, providing tasty, meat free dishes to up to 60 guests. Meat free since 1986. A keen cook and dinner party host, I live just outside London and am married with three wonderful, but sometimes demanding teenage children.